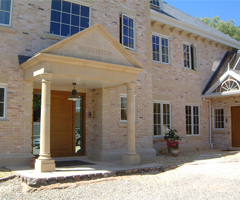 Ilam Stone has an ever growing list of clients from small self builders to large corporations and builders merchants. We are happy to supply small amounts of our products to private sales, e.g. coping stones for a garden wall to multiple products for large construction companies. Listed below are just a few of the clients we have worked with recently.